We helped Sam open a brand new barber shop in the historic center of St George, Utah. He was new to St George and didn’t have an existing pool of clients to draw from. 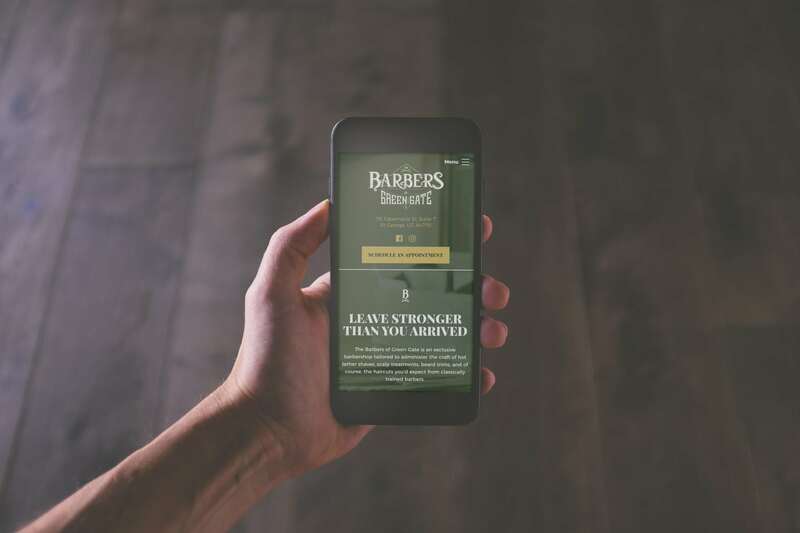 We teamed up with him to create a fully branded website that would automatically let clients schedule their appointments – letting Sam spend his time on the service and not on scheduling. 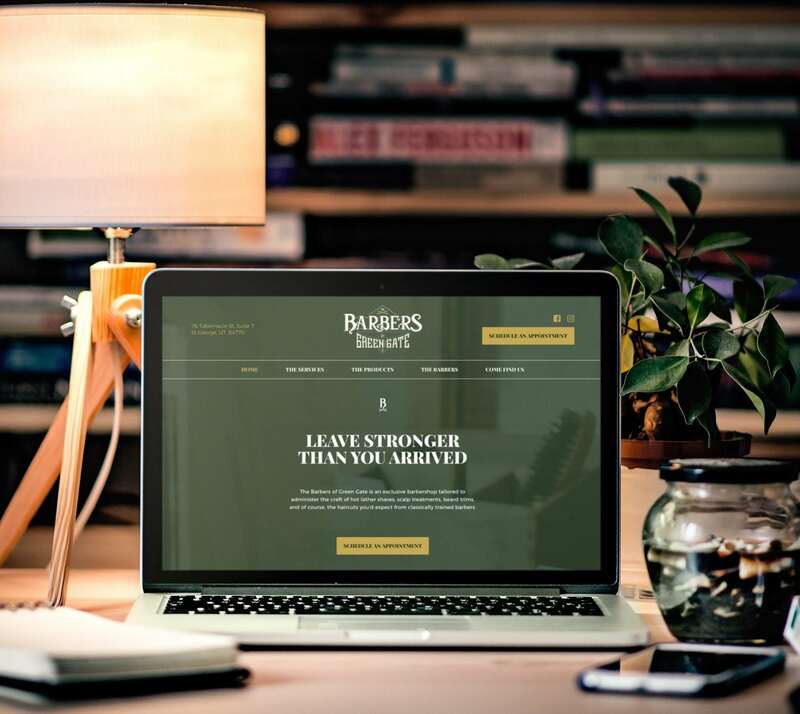 We fast-tracked his website so that his website would be ready for a Chamber of Commerce event. Even though we busted this project out as fast as we could, we still made sure all the details were taken care of. Sam saw his website climb the ranks of the Google search results thanks to our SEO and AdWords management. 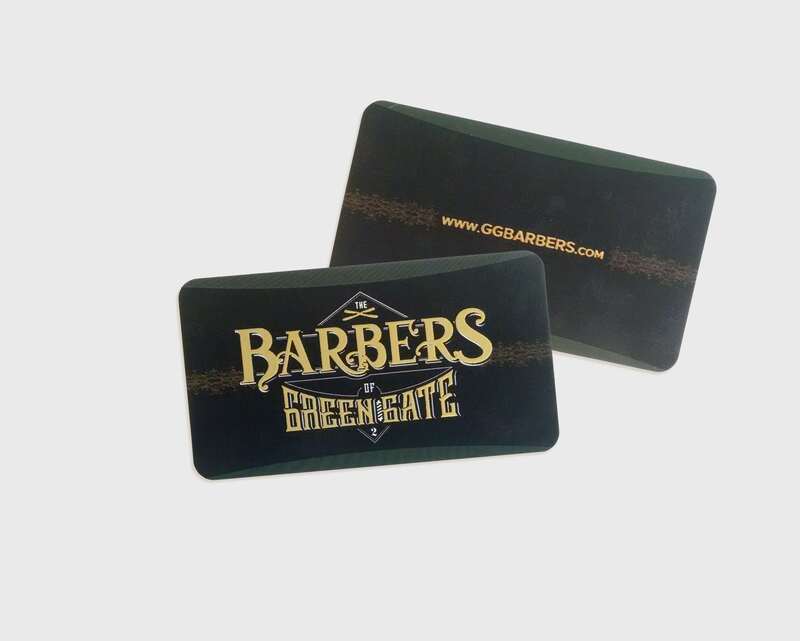 Barbers of Green Gate has decided to take walk-ins until their website generates enough scheduled appointments, and with a twelve percent increase in traffic each week, that won’t take very long.